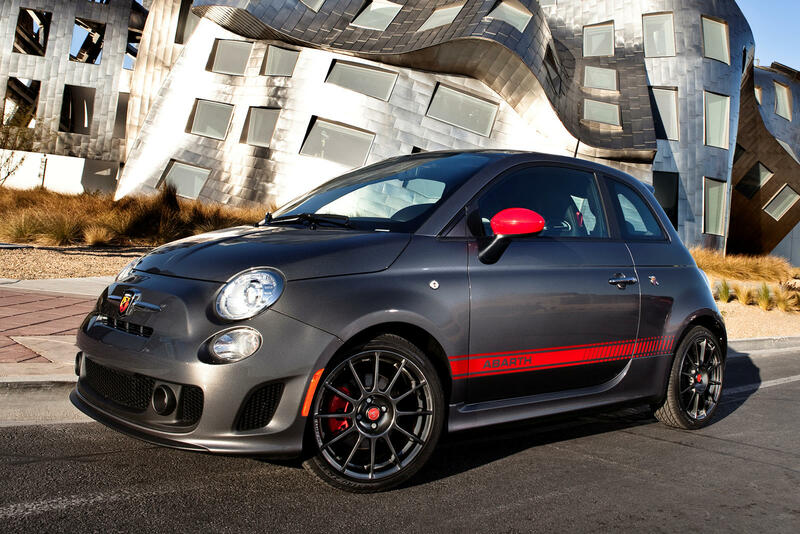 Fiat's return to the North American market in 2011 after 27 years of absence was a big deal. After all, it was born to the name Fiat Chrysler Automobiles (FCA) after Fiat's acquisition of Chrysler, who then fought. At that time, Fiat offered the type of vehicles the Americans wanted, small and fuel efficient models. But it was then. Today, the Americans have moved past sub-compact hatchbacks, like the Fiat 500, in favor of larger (and thirstier) trucks and SUVs. Old habits die hard. Or not at all. Fiat's current lineup unfortunately does not meet American tastes as it once did.